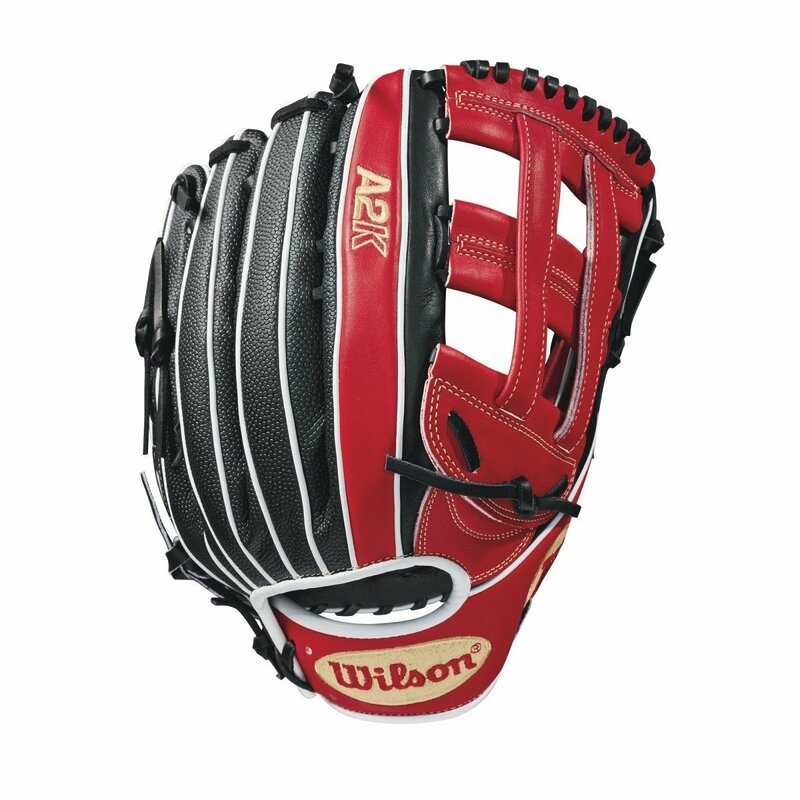 Mookie Betts' debut in the Wilson game model line is the flashy new A2K® MB50 GM, made in 12.75" for the additional length he wants in the outfield. It has a Dual Post Web, and Black SuperSkin™ for a light, but durable feel. If there's a ball within reach, Mookie and this glove will snag it.